Jul. 28, 2018 4:30 p.m.
Fallon died after a gunman shot at pedestrians and restaurant-goers on Toronto’s bustling Danforth Avenue last Sunday. Ten-year-old Julianna Kozis and the accused gunman also died as a result of the attack, and 13 others were injured. The obituary says Fallon had recently graduated high school, and was set to study nursing at Hamilton’s McMaster University in the fall. 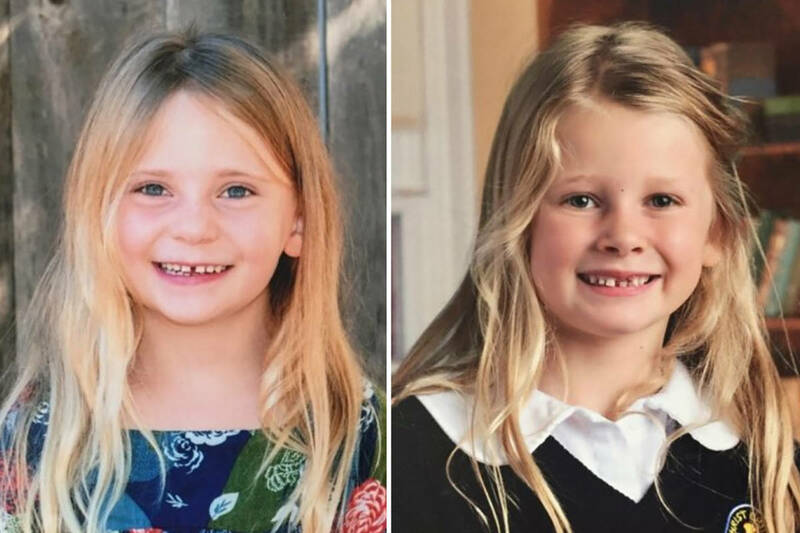 “Reese will be deeply missed by her big sister Riley and her little sister Quinn,” the family says. “She will be deeply missed but not forgotten by all of her close honorary family members, cousins, extended family and of course all of her close and beautiful friends,” they said. A public visitation will be held for Fallon on Sunday, followed by a funeral service on Monday.